Samsung confirmed to us this afternoon that they are indeed hosting the next Unpacked event in Barcelona, at MWC, on March 1 to reveal “What’s Next.” The invite that was first posted earlier this morning is the same invite we received this afternoon. Of course, we are assuming that we will see the Samsung Galaxy S6 at the event, but could see more. Rumors of a Galaxy S Edge have heated up over the last couple of weeks, with the invite potentially adding fuel to that fire, thanks to a swooping curve or angular line that runs across it. The happenings are going down at 6:30PM CET, which if Google is correct, converts to 12:30PM Eastern (9:30AM Pacific). And don’t worry, the entire event will be live streamed for the world to see here. Update: MKBHD just pointed out on Twitter that the teaser invite really does resemble the silhouette of the Galaxy Note Edge. Look at the comparison image below that he just posted. Maybe this Galaxy S Edge is really coming. 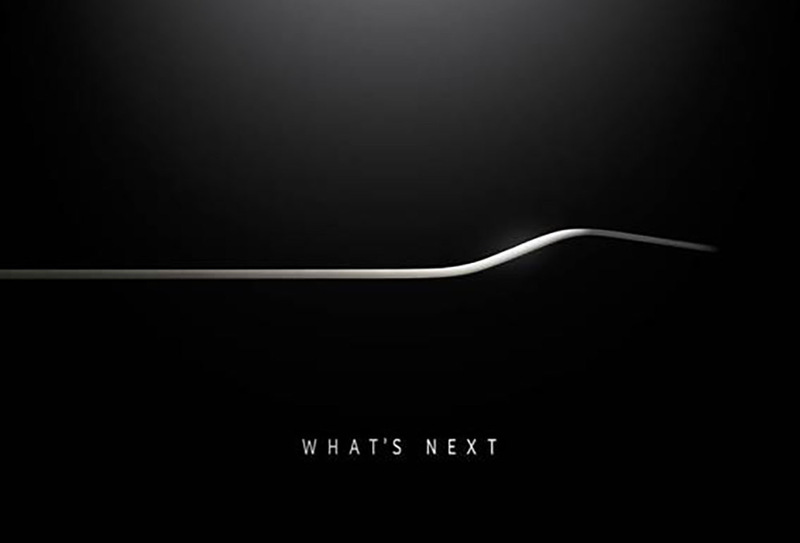 Decoding that Samsung Galaxy S event invite – Looks like Galaxy S 6 Edge is coming.